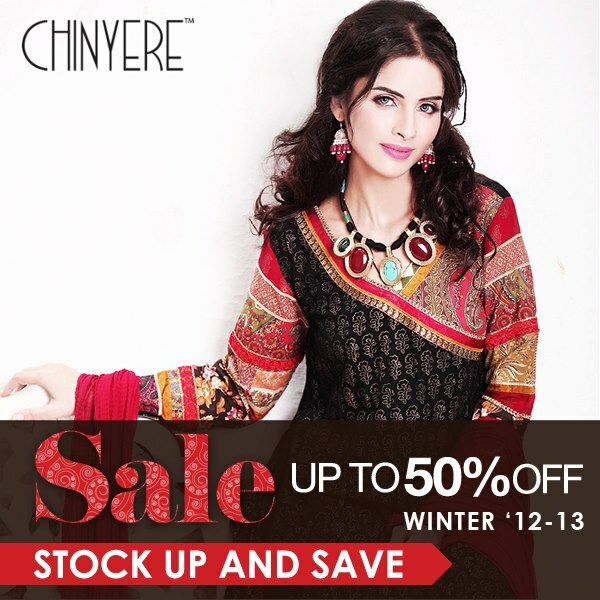 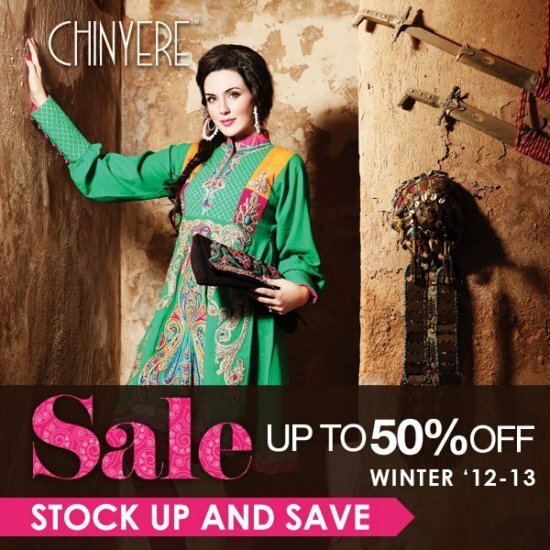 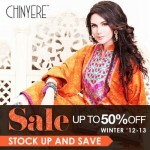 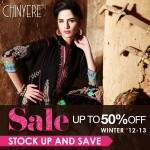 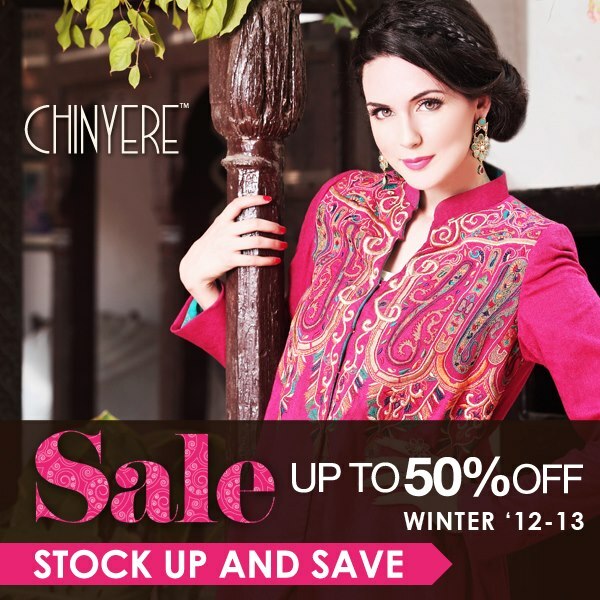 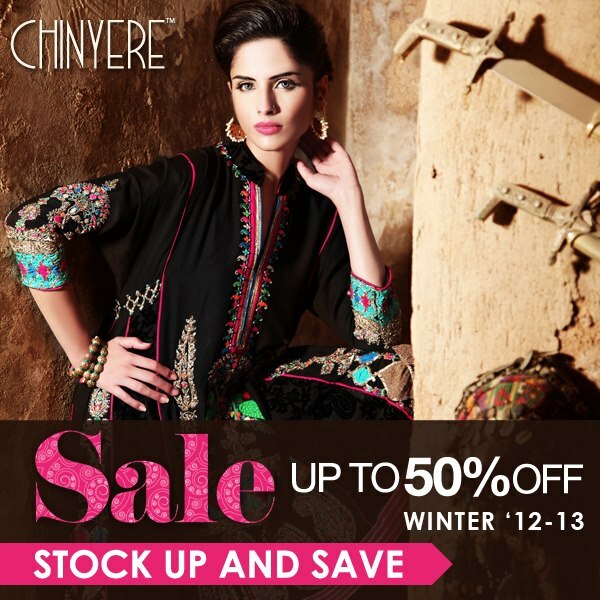 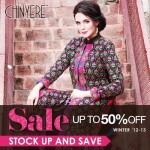 Chinyere is Pakistan’s most famous fashion clothing fashion brand. 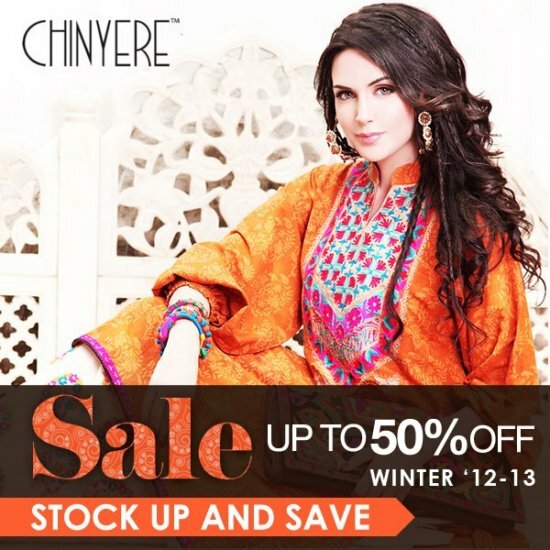 Classy & attractive multi wool and gotta work on sleeves and Kurta with multi borders will add up a graceful touch to your feminine look. 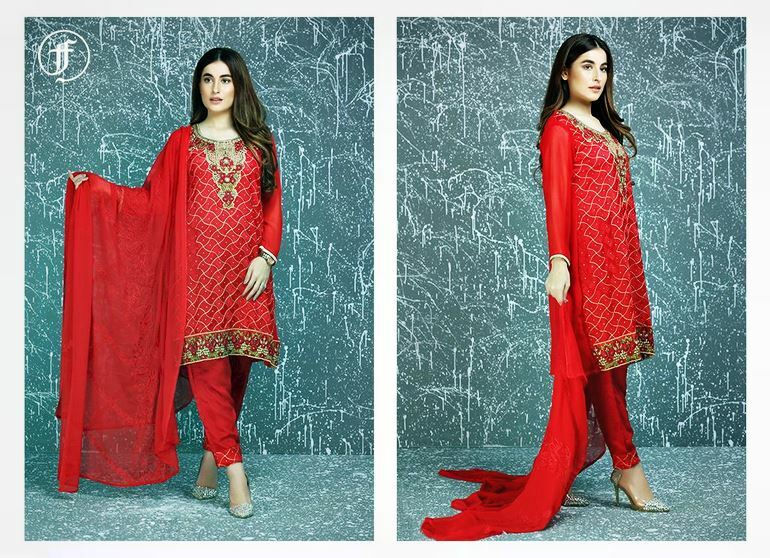 What rating (out of 5) will you give to this suit?. 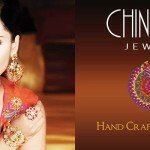 If you’ve a wedding or party to attend, we have some good news! 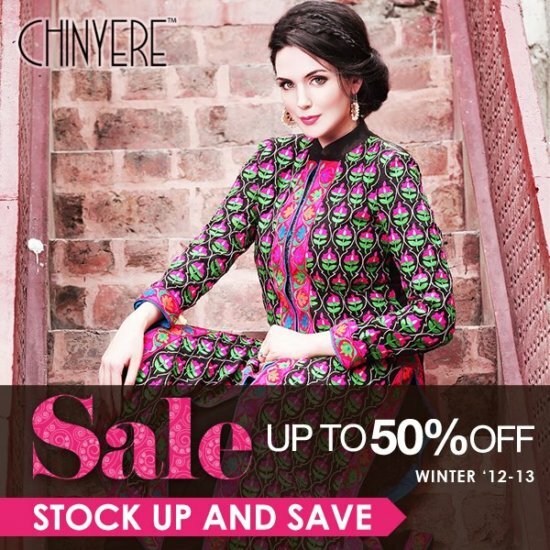 Visit your nearest Chinyere outlet to view our winter collection and revamp your look. 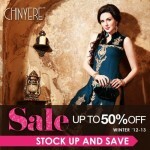 The wedding wear collection is also great which can also be used as evening wear. 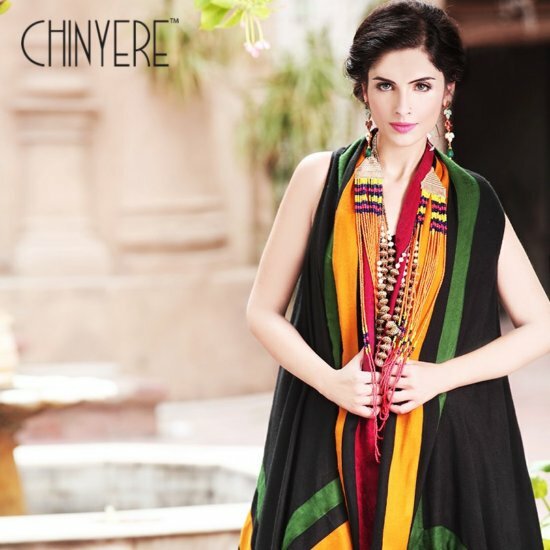 Chinyere Spring/Summer’ 2013 Collection has vibrant colors and inspirational designs. 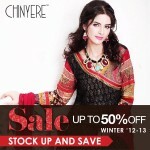 The dresses are very ethnic and include a lot of churidaar pajamas. 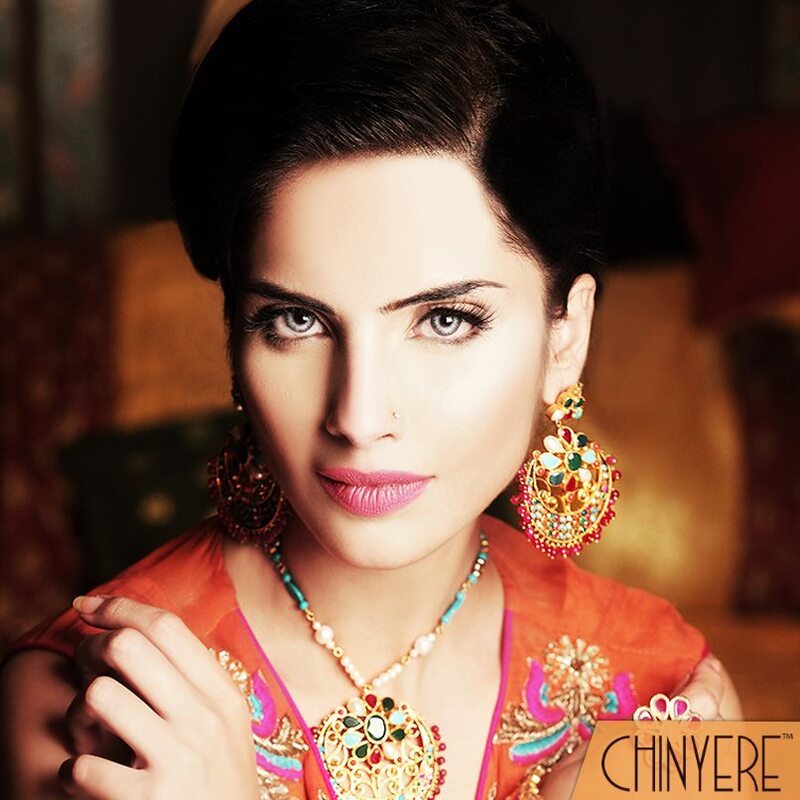 The motives are very ethnic and traditional. 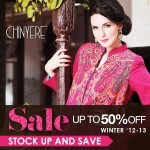 The shirts are more of a straight cut with a light flare rather than heavy flared shirts. 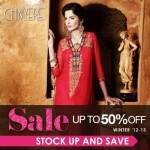 Some very traditional dresses are also seen in whites and off-whites with bright pinks.